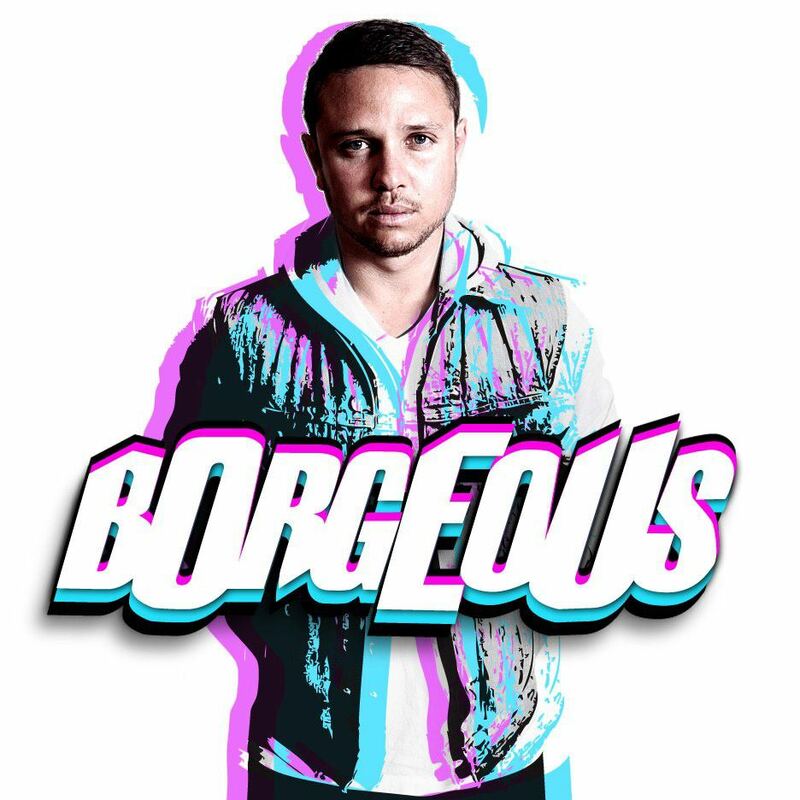 Borgeous is at it again with the jams with his latest remix of Havana Brown’s “Warrior.” While this track is no “Tsunami,” he goes all out with the track and does a fantastic job with this. He compliments the vocals with the electric house sound and awesome drops. There is so much energy provided by the original track that Borgeous only added to the excitement with his sound. This track is something you’ll easily enjoy and add to your playlist. Check it out now!